From Montrose Beach to Challenger Park to Irving Park, North Center has a variety of charming neighborhoods, beautiful parks, and of course, classic Chicago homes and loved businesses. But even these fantastic benefits can be hard to enjoy when the weather is frigid in the winter or is scalding in the summer. 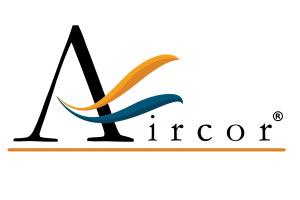 So when you want to find relief from the elements, take comfort knowing that your home or business will be comfortable with the reliable heating and cooling services from Aircor. 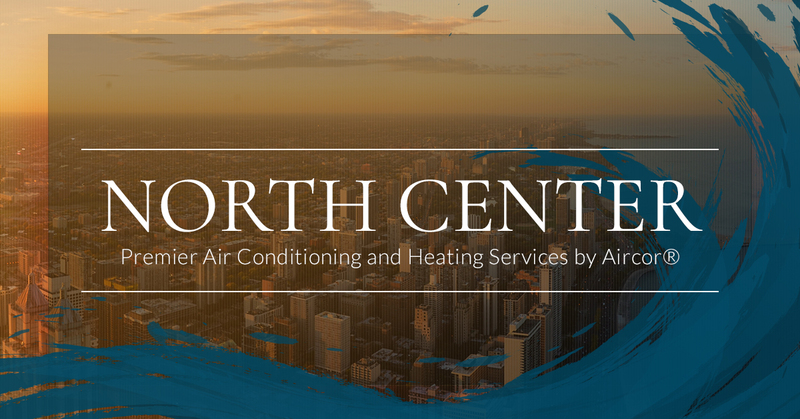 Since 2006, Aircor has been providing North Center with residential and commercial HVAC repair, installation, and maintenance. If your system isn’t functioning properly or efficiently or needs replacement, our professional team will arrive on time and will have you back to normal before you know it. 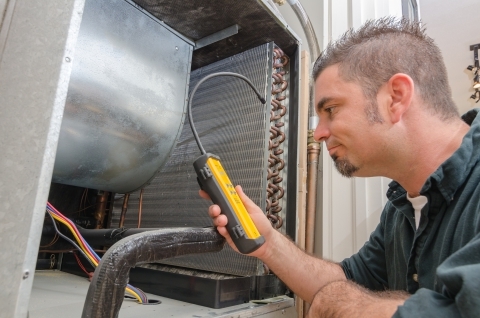 Whether you simply need a tune up or need a new HVAC system installed, you can count on us. A clean and well-maintained air conditioner can give you peace of mind in the middle of a hot summer. But when it’s reached the end of its life, you can rely on Aircor to quickly install a new system.